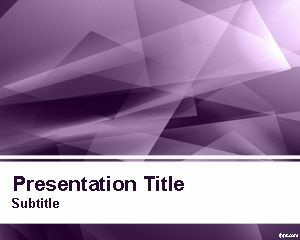 Sun Burst PowerPoint Template is a free abstract PowerPoint slide design that you can download as a template for PowerPoint presentations with a nice sunburst effect and abstract concepts. 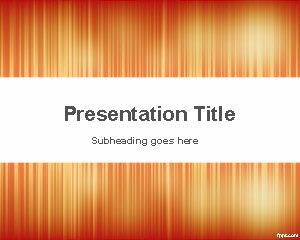 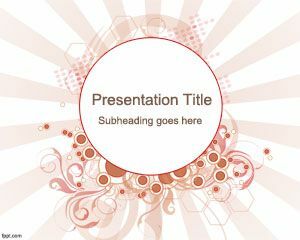 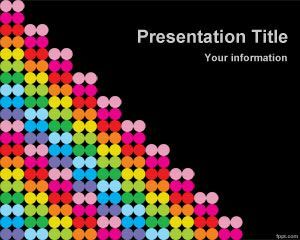 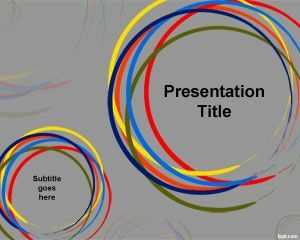 You can use this free PPT template as an abstract slide template for your Microsoft PowerPoint presentations. 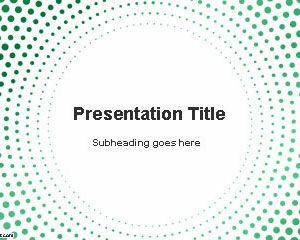 Download free Sun Burst PPT template with a unique and elegant slide design. 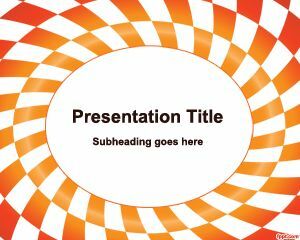 This free sun burst template contains a circle and small dots with sun burst effect.